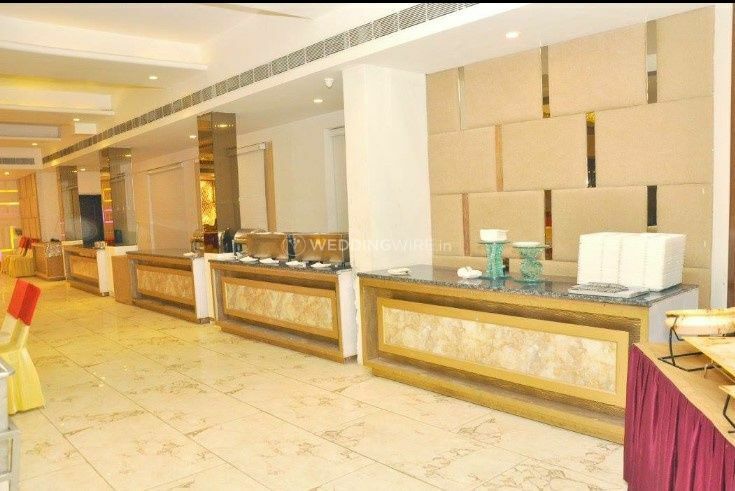 Silky Resorts ARE YOU A VENDOR? 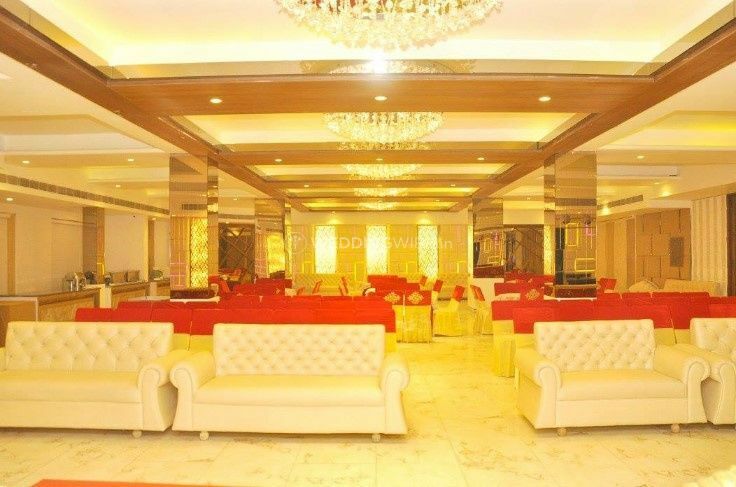 Silky Resorts is based in the city of Chandigarh and makes for an ideal and comfortable place for your events and functions. 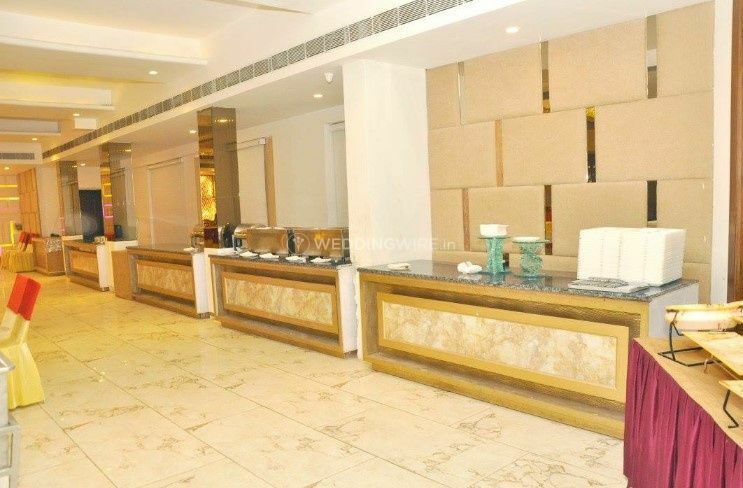 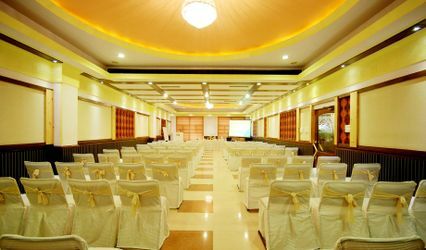 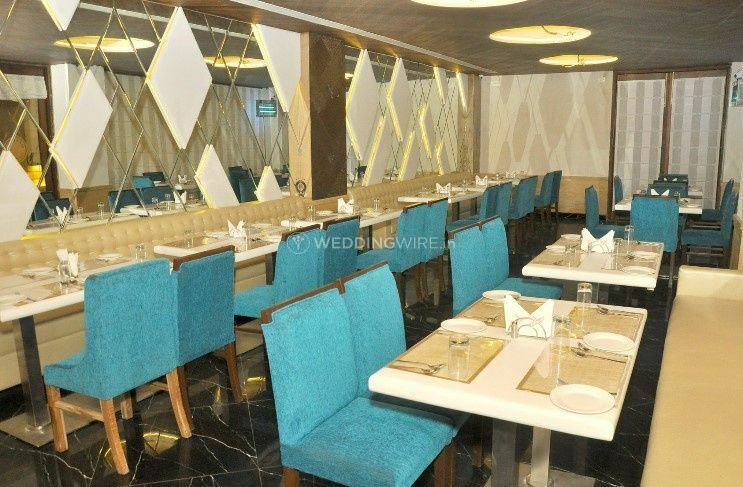 When deciding on your wedding, choosing a space as the venue is a task and getting the one that can be just as special as teh event is something that all you want and Silky Resorts in Chandigarh can be your choice for that because of its convenient location and high-end arrangement and the quality arrangements and convenient location. 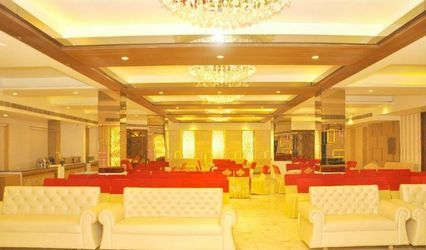 It is one of the wedding venues that will make your event a splendid one with its calm and happy vibes that are spread all over the place. 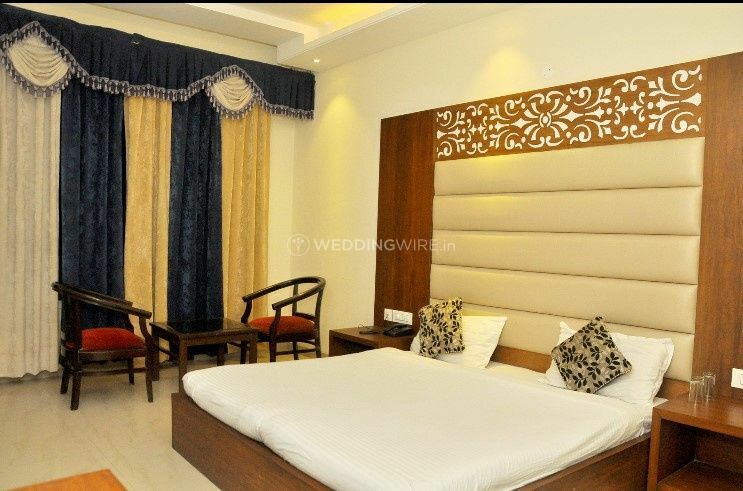 They offer a variety of facilities for your conveniences such as furniture, basic lighting, electricity and backup so that all is carried out nicely and in the way that you want them to be. 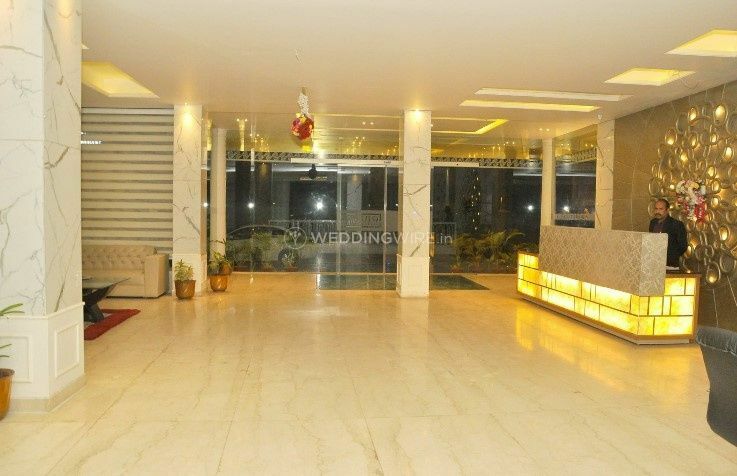 They have a well-functional valet parking that you can make use of for all your car parking needs so that there is no hassle. 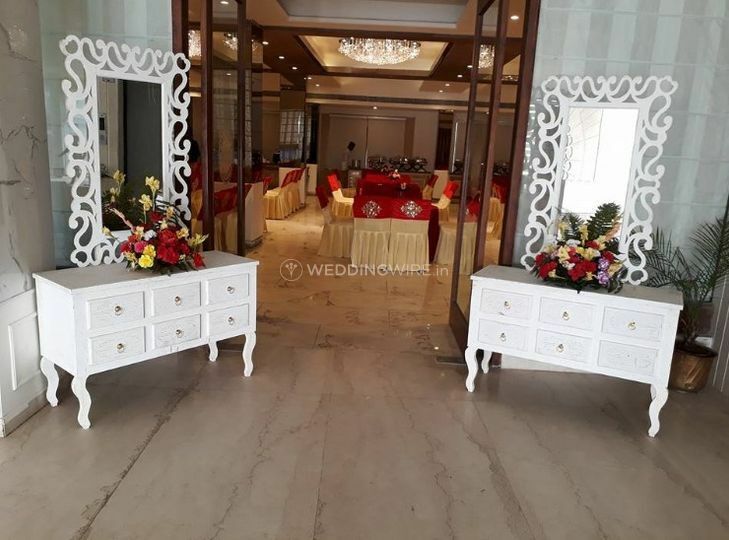 They also have a bridal room for your last minute touch-ups.They will make sure that everything happens in the best spirit and you are completely satisfied with the facilities. 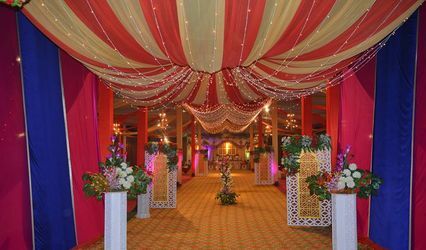 This venue offers additional servcies and not just basic services and makes sure that all is done with full force. 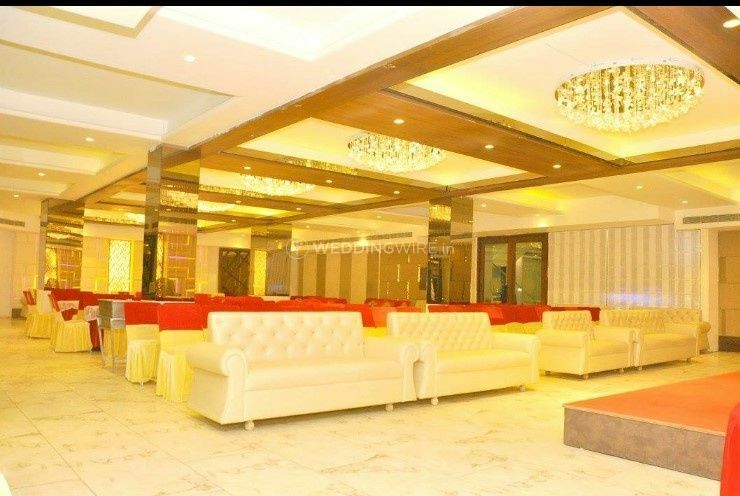 Their services include s a multi-event space, guest accommodation, prefabricated decor, a multi-cuisine in-house catering with veg and nog-both, etc. 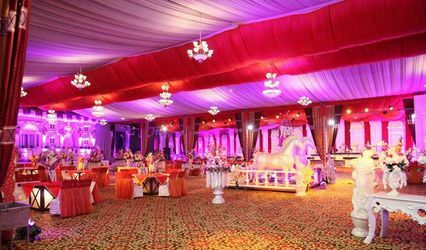 Silky Resorts make sure that your function is carried out in the way you want it and all go by smoothly. 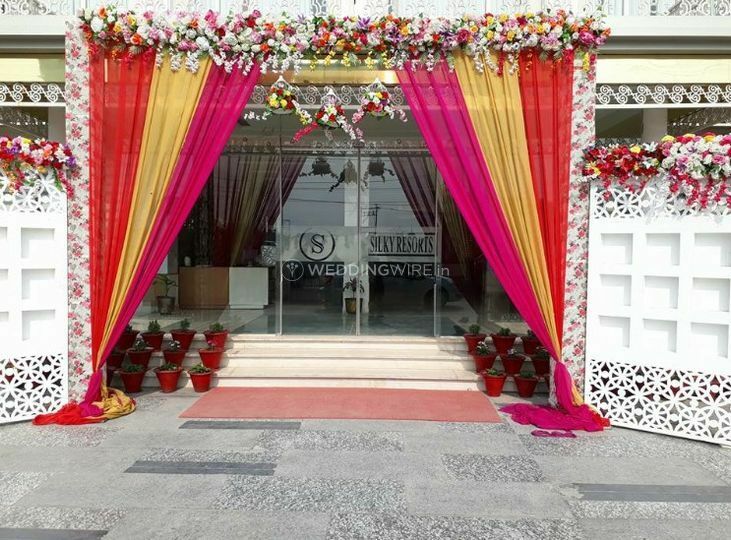 Their catering services are always delightful and make sure that you have it all as per your weddings' demands and budgetary requirements.